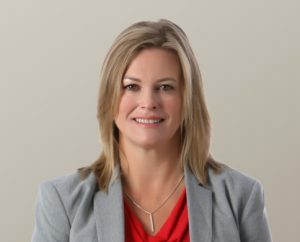 Jana D. Keeley practices in the areas of civil and commercial litigation, with a particular interest in tax appeals, construction and estate law. Jana received her undergraduate degree from the University of Lethbridge in Alberta, majoring in political science and psychology and graduating with great distinction in 2014. Jana was called to the Bar in May 2018 after completing her law degree at the University of Victoria and articling in Victoria with a top firm. Jana acted as a representative of the University of Victoria Law Student Society while attending law school. Jana is a member of the Canadian Bar Association and Kelowna Bar Association. In her spare time, Jana has developed a keen interest in improving her golf game. Jana was a professional musician prior to becoming a lawyer and still enjoys playing and performing music. Need a litigation lawyer ? We provide services throughout BC.